100% occupied with monthly rents - $2785, no Sec 8 tenants This listing along with MLS- 850151 are being sold together (2 four plex units) Each property is on a separate parcel ID which means traditional 30 year financing should be available since the 8 units are split into 2 fourplexes and 2 mortgages/deeds. 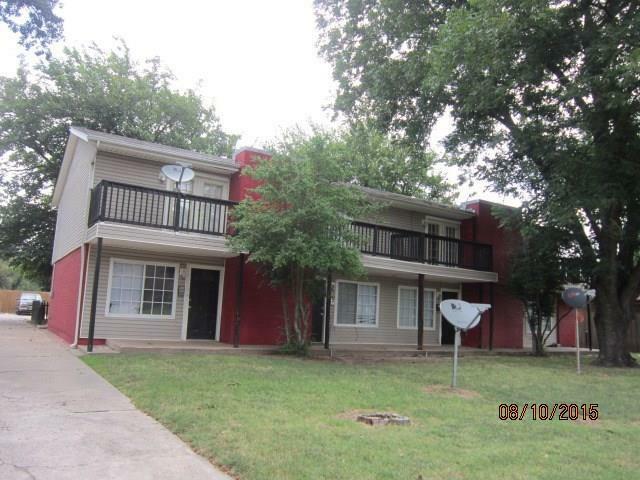 All eight units have been under professional Property Management services for about five years. All units have washer/dryer hook ups, refrigerators, ovens and dishwashers. On site storage units are available for residents to rent on a monthly basis. Shared parking between the two buildings.